We all try hard to increase our credit score. Credit scoring model is complex and often vary among different creditors and for different types of credit. Even a single factor can change your credit score, but your credit improvement is generally depends on how that factor relates to your considered by the model. The only creditor can explain which factor might improve your score under the particular model used to evaluate your credit score. Your credit scoring models generally evaluate the following types of information in your credit report. 1) Your payment history typically is a significant factor. Have you paid your bills on time? It is likely that if you pay your bills late, had an account referred to collection, or declared to bankrupt if that history is reflected on your credit report it will affect negatively on your credit score. 2) Many credit scoring evaluates the amount of debts you have compared to your credit limits. What is your outstanding debt? If your outstanding debt is close to your credit limit, it is likely to have a negative affect on your credit score. 3) Many models consider the length of your credit track record. How long is your credit history? Your credit history should have to be sufficient, in case if it is insufficient it will affect your credit score. But that can be offset by other factors like timely payment and low balance. 4) If you have applied for too many new accounts recently, which will affect your credit report as many models consider whether you have applied for a new account recently? However, not all the inquiries are counted. 5) Having the number of credit cards can affect your credit score. Although it’s generally good to have established credit accounts how many and what types of credit card you have can affect your credit score. Credit scoring model may be based on more than just informed on your credit report. To improve your credit score just concentrate on your paying bill with the timeline, paying down outstanding balance, and not taking on new debts. 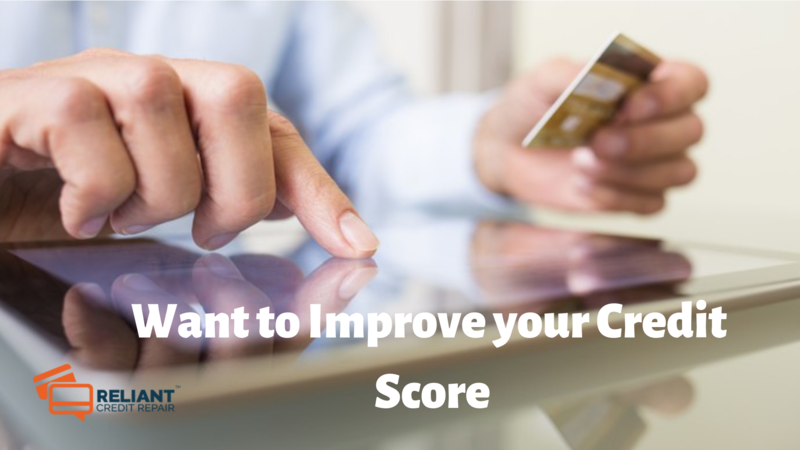 It will help you to improve your credit score significantly.